Blog commenting involves posting comments on blogs and directing a backlink to the website. It is an extensively used strategy to get traffic to any website using backlinks. You can easily get followers online for your published blogs. On seeing others follow the blog, many followers will join to comment on the blog and aim to get noticed. While leaving a comment, you are conveying to the blogger that you have actually read through the entire blog, understood its content and appreciating it. It is also a great opportunity to bump into fresh bloggers or even other skilled bloggers. Then, you can build a relation and use each the others help. Blog commenting is both beneficial for the blogger and the commenter. 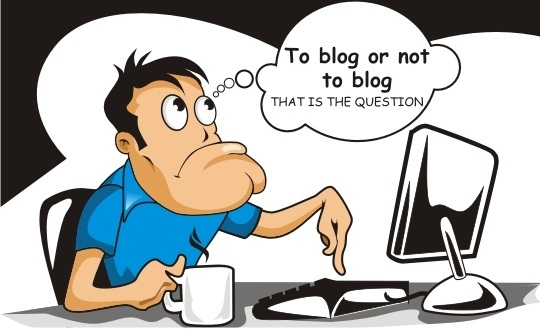 The blogger can get candid feedback on their blogs and interact with the users. This helps them to build a rapport with his audience. Many users considered blog commenting an option to get backlinks. They would post a comment on the blog and leave a link to their website to gain backlinks. They considered it a fast and easy way to get backlinks. Eventually, many companies opted for the cheap option of getting backlinks using blog commenting. This has led to spamming on the internet. 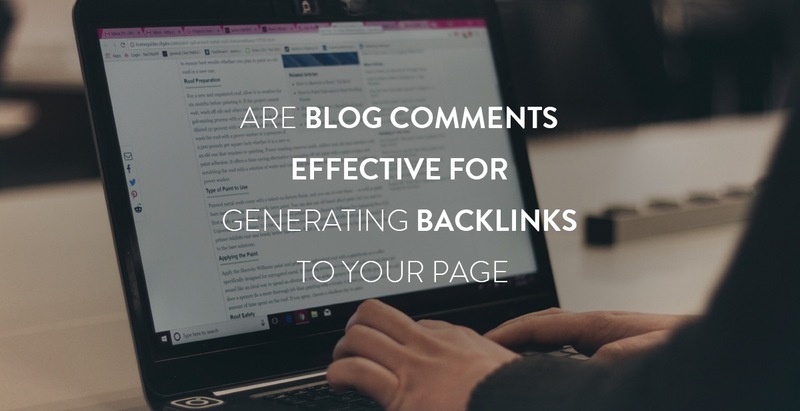 There would be even hundreds of backlinks in the blog page and the results were that none of the links was being useful for backlink generation. Google devised updates such as Panda and Penguin to curtail the menace. It was decided that only relevant and high-authority backlinks are essential than several irrelevant ones. Google enforced penalties on all spammy backlinks. I would suggest a clever option to get good backlinks without spamming online. Here is how you can manage blog comments cleverly and put to good use. If you find hundreds of spammy backlinks below blogs, then avoid commenting. Instead, choose other blogs where you can conveniently place your comments and gain backlinks to your website. This way you can appreciate blogs freely and also get good backlinks to your website. If you do not reveal your identity, no one will be keen to visit your page. Instead, you can mention your identity to get visitors to your page. So leave your name and identity along with a recent photograph. For instance, Nancy Drew by Edward Stratemeyer. Watch the difference in results. Place your blog comments in relevant blog posts. If the blogs are lesser known, then the comments posted below it will not be viewed by many. Ensure that blog comments and links that you provide on a page are relevant to the blog posts that you submitted. You can search for the blogs in your relevant domain and add comments. While planning your comments this way, you may be lucky to find new blog posts that were not commented yet. You can be the first person to introduce comments and get backlinks to the website. Your comments should have substance. They should be pertinent, informative and reflective. This will leave the bloggers happy and also inform the visitors of the blog site. You can take a while and include reflective comments based on your reading of the blog. You can include good information that was not added in the blog post. This will increase the value of your blog comments and elicit the interests of the blog readers. They will be keen to know more about the wise and informative commenters and through backlinks, they will land straight on your website. An easy way to gain backlinks! So, remember to opine wisely through your blog comments and gain backlinks to your website. 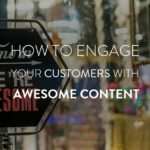 Moreover, if your blog comments are unique and distinctive, they will not be lost in the sea of common comments. So, your backlink is assured through other blog comments may be available. Are you planning to introduce a single blog comment? No, do not limit yourself, if you want good backlinks. You should include more comments and get good visibility. You can offer a response to the bloggers and readers through interactive blog comments. This will fetch you better recognition. So, never post a single blog comment and remain aloof. Instead, include more blog comments and gain good attention. Blogs comments are successful in getting SERP or Search Engine Results Page Rankings. I have already experienced the benefits of blog comments and obtained plenty of backlinks to my website. I was surprised at the plenty of traffic I was receiving from the backlinks. Then using a backlink checker tool I tried to understand the source of backlinks. Only to realize that these backlinks were generated from blog comments. I was totally taken aback. It was confirmed that using blog comments generating good backlinks is possible. Using Google Analytics, it is possible to track the visitors to your website and understand the source of tracking. You can assess the number of visitors flowing into your website using blog comments. Get a clear idea of how many people click on the blog comments posted near the recommended blogs also known as authority blogs. 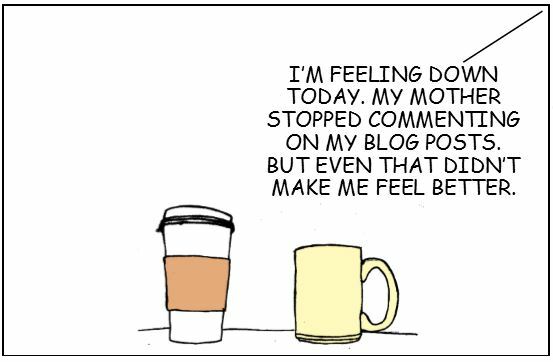 If you didn’t believe in the success of blog commenting, deviate your thoughts. Start considering it as an effective strategy to attract traffic to your website and increase SEO. In fact, with successful blog commenting, you can improve the search engine rankings of your websites. Expect plenty of new visitors to your website while including blog comments online. So, improve the SEO of your website and get high visibility for the quality content you are posting on blog sites. Finally, with brief blog comments, you can improve the traffic to your website and entice them with your online offerings. So, understand the potential of blog comments and boost the traffic to your websites. Plan your strategy now and gain good results!